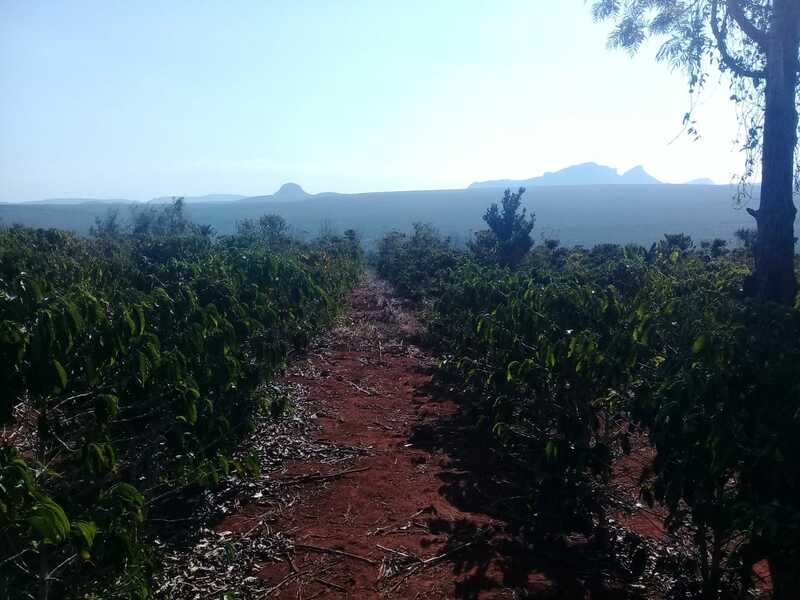 Fazenda Sumidouro was donated by the producer’s father for him to start his own coffee farm and commercialize the coffee. Euclides began with 3 thousand trees and today has around 10 thousand trees of the Catuaí variety. 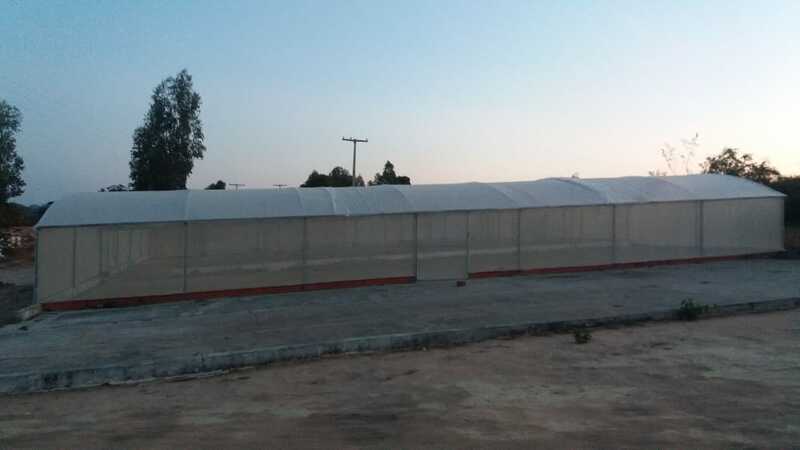 They are not irrigated, but they are well cared for. 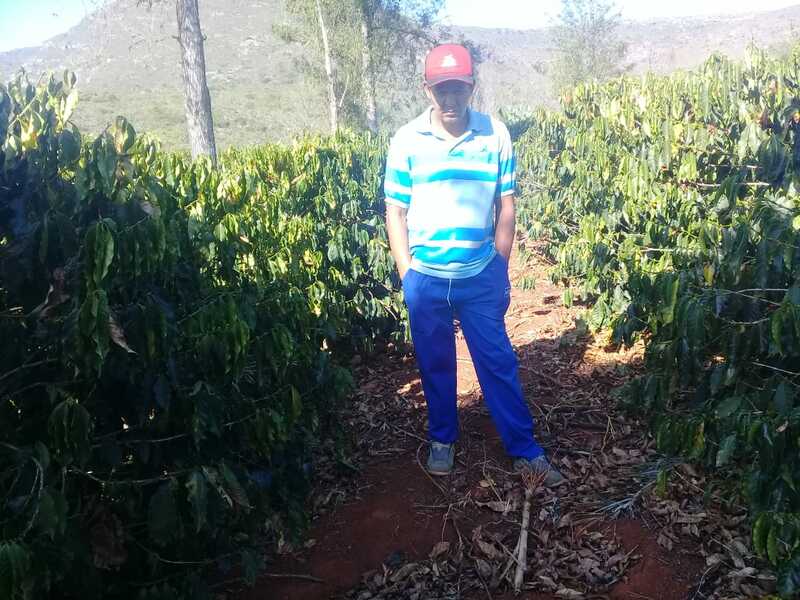 Two years ago, he invested in patios and greenhouses, seeking to produce quality coffees.The pulping processing is done on his father’s farm, as Euclides does not yet have the financial conditions to buy the necessary equipment to do this processing Nowadays, the producer’s children help him and have started their own small coffee plantations, carrying on his work. 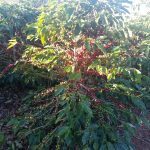 After the harvest, the coffees are washed, separated into dried cherries, floaters and ripe ones. Then they are pulped and taken to greenhouses to dry until they are ready to be processed and stored in special bags. 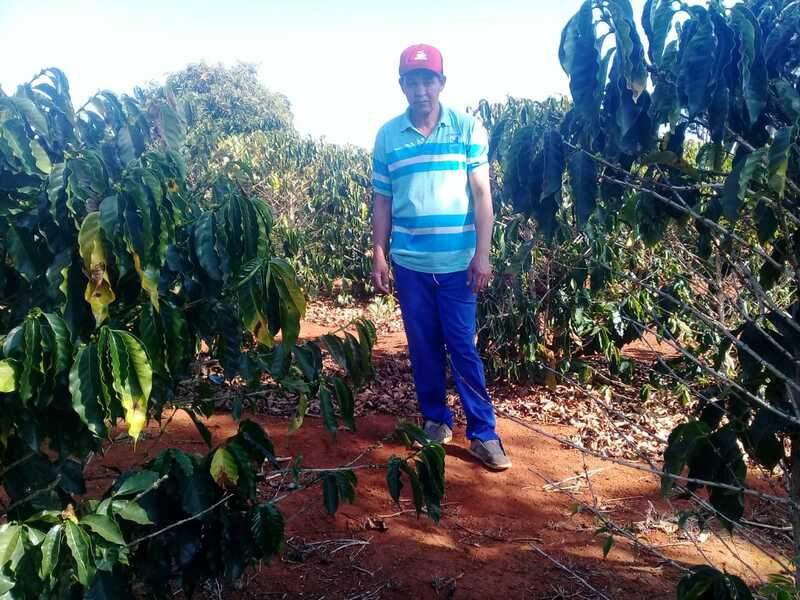 The producer is concerned about maintaining the quality of his coffees and caring for the fields, so he performs continual soil analyses and fertilizes following the guidance of agronomists. 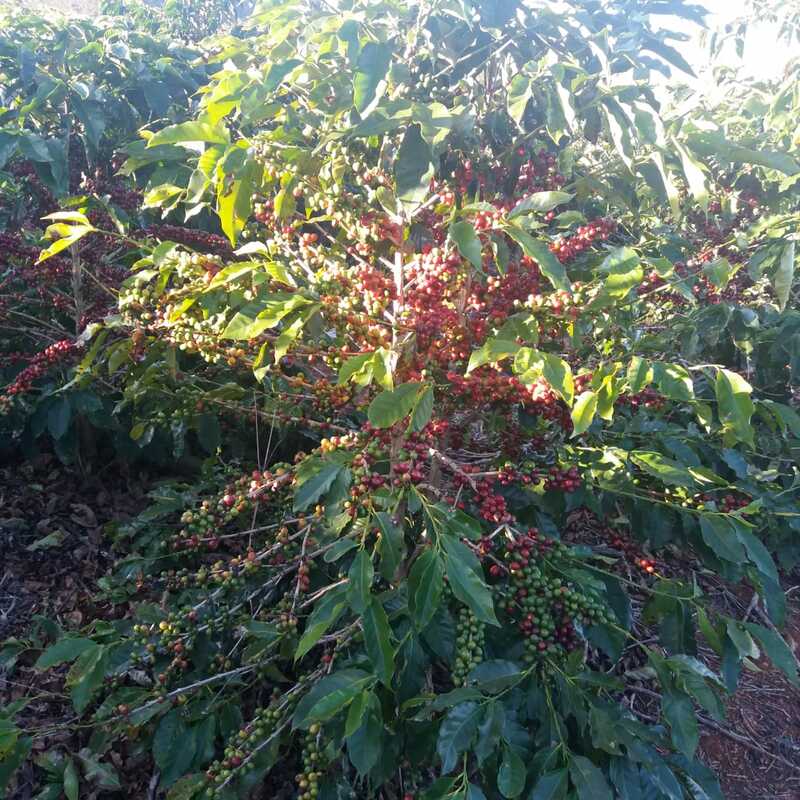 He also seeks to pick ripe coffee cherries, dry them property and store them in jute bags to protect them from humidity and dust.To conserve water resources, pesticides are not used.